"I am continually amazed at the attention to detail provided by Dr. Kim and his team. Yesterday, I went in to have work done and there was no pain. Thank you." "I had a most enjoyable visit with Dr. Kim and his assistant, Shirley, and office staff this morning. Everyone tries to make the patient feel comfortable and confident." "I appreciate the help Dr. Kim and his team have provided. I was new to the area and was referred to him and am forever grateful! Thanks everyone!" "Everyone in the office was so welcoming, the hygienist was extremely skilled and Dr. Kim was as described -- intelligent and caring." "Great service. Dr. Kim meets with you on first visit to discuss any concerns or issues you may be having. Entire staff is friendly and professional."  "Dr. Michael Kim's entire office is the model of professionalism. It is a pleasure to visit with them." "Dr. Kim and his staff are the best! Dr. Kim is so highly gifted in his trade and is gentle and compassionate. His staff is like family."